Start taking classes at Peace of Mind and Body Wellness Studio and other studios! Gentle Deep Stretch Yoga incorporates slower and longer held poses that help with flexibility, balance and is a modified version of many of the most common yoga poses and stretches that are proven to help with flexibility and balance. They also increase strength and improve circulation and digestion. Yoga & Wellness Studio featuring a variety of classes to meet the needs of everyone! There are no upcoming “Gentle Deep Stretch Yoga” classes on this day. 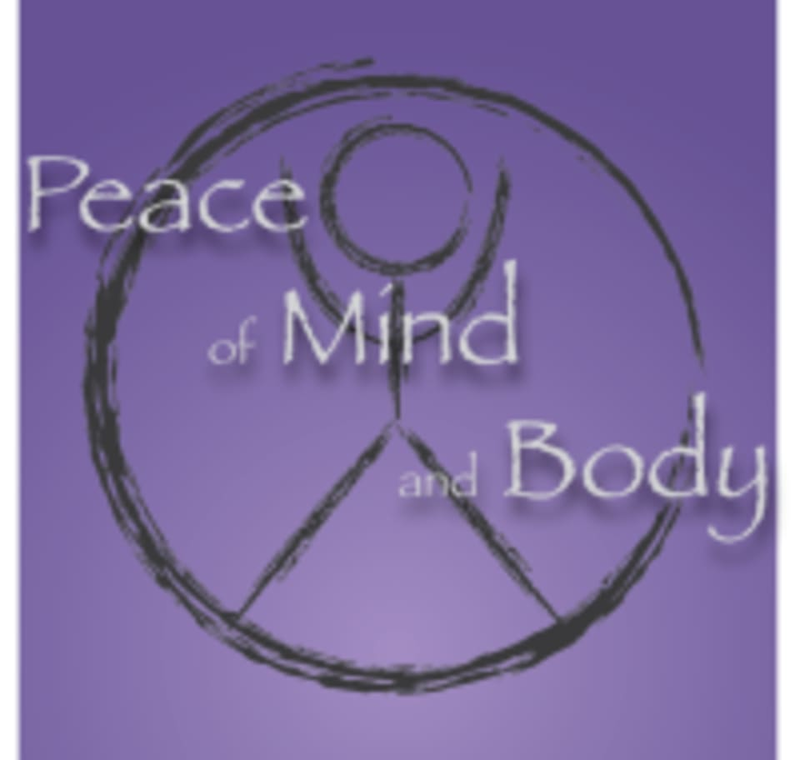 Peace of Mind and Body Wellness Studio is located at 4384 Kevin Walker Dr., Montclair VA.